It's an unbelievable story but it really happened! 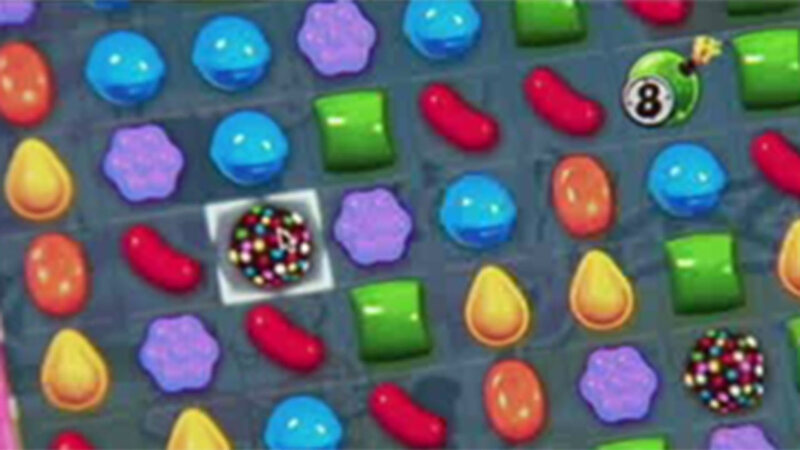 A California man tore a tendon in his thumb from playing too much Candy Crush! The 29-year-old showed up at an emergency room complaining his left thumb hurt. It turned out he actually tore a tendon in his thumb. He said he had been playing Candy Crush on his phone, for weeks. Doctors say this type of injury is usually quite painful but the man said he really didn't feel any pain while he kept on playing.